*The bill passed. See more about what happened in this story. 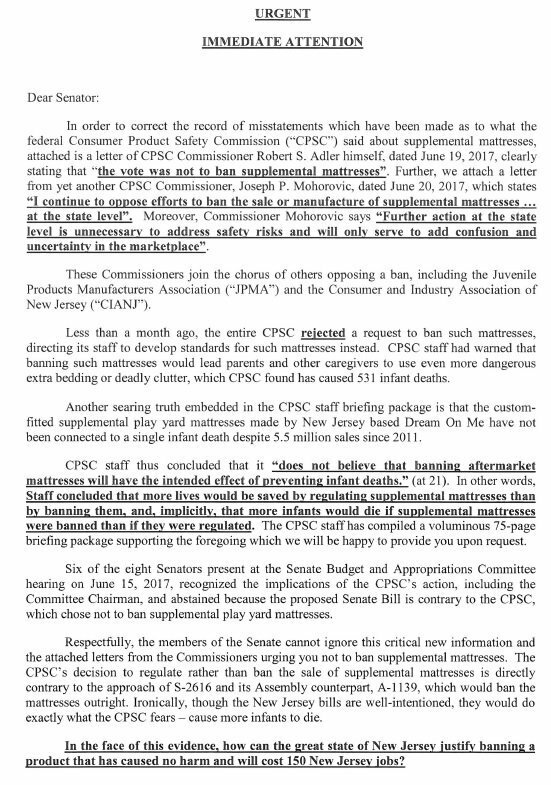 There will be a showdown in the New Jersey Senate Monday afternoon over a bill that’s designed to save babies’ lives.